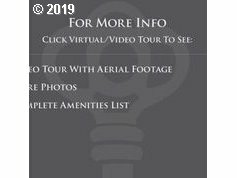 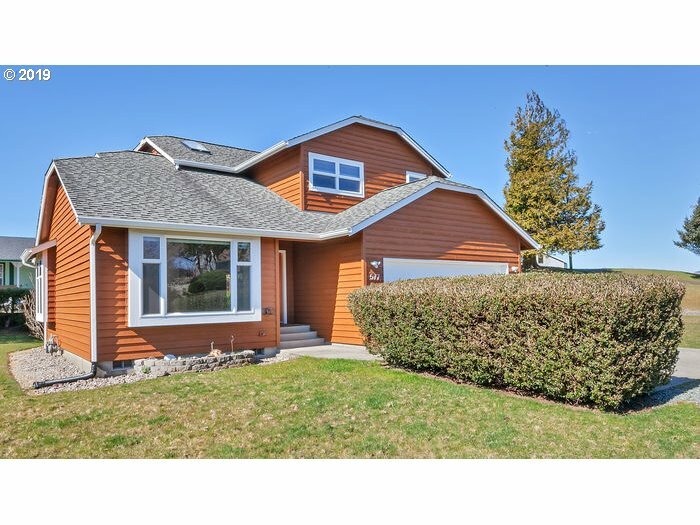 This breathtaking custom built home has views of the Columbia River by day & Ship lights at night! 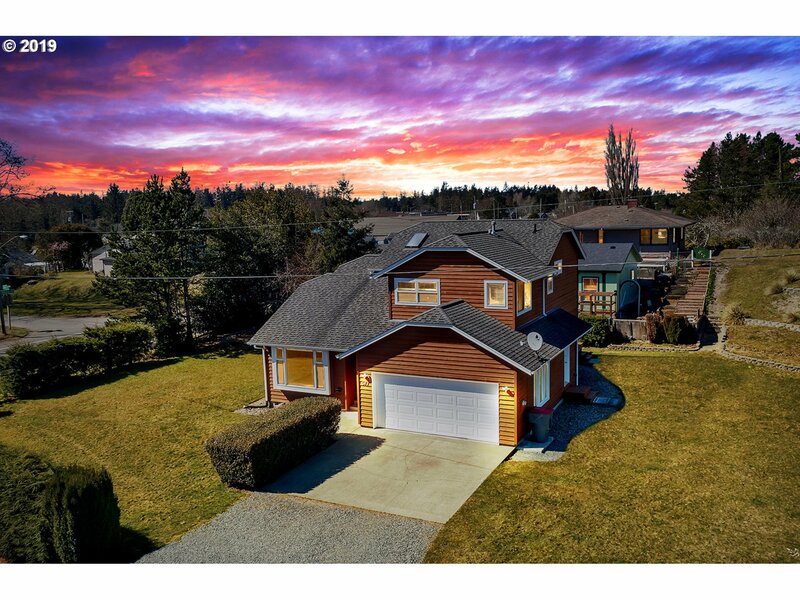 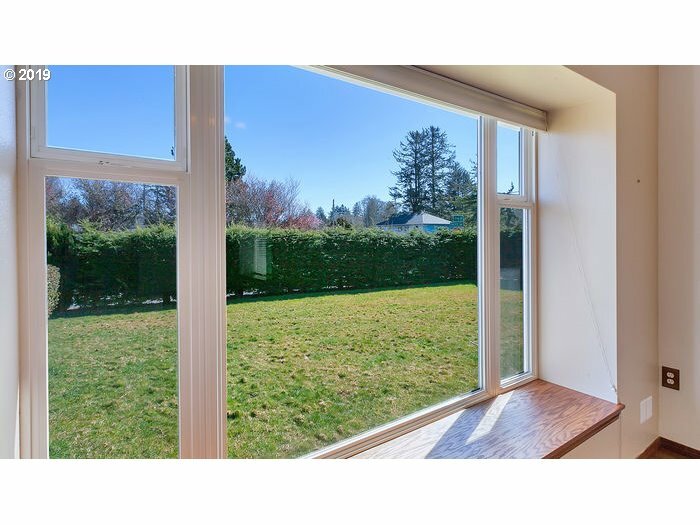 Sitting on a half acre and beautifully landscaped. 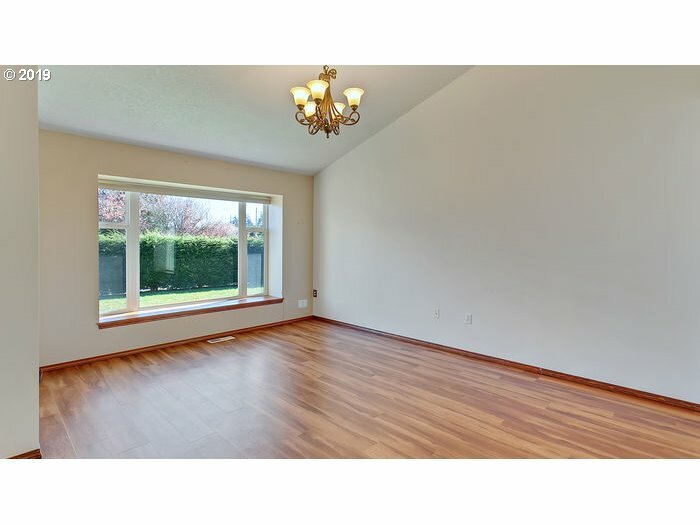 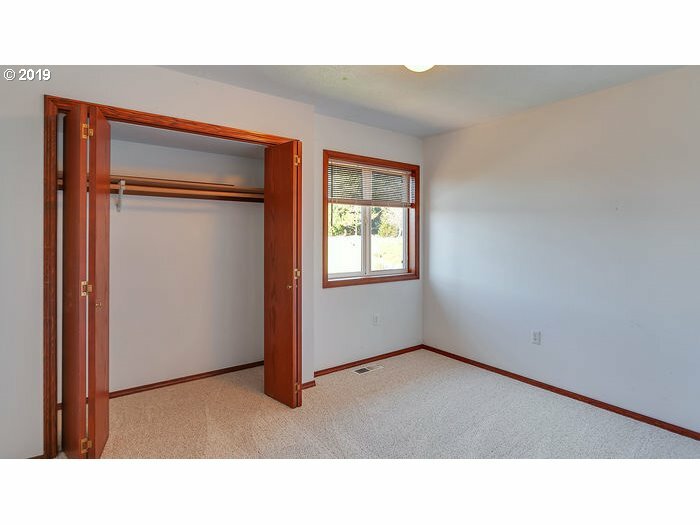 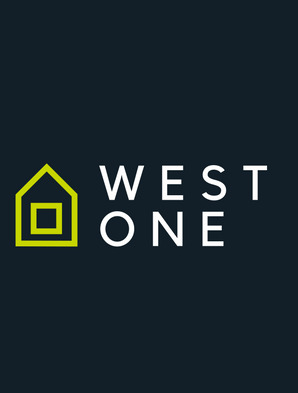 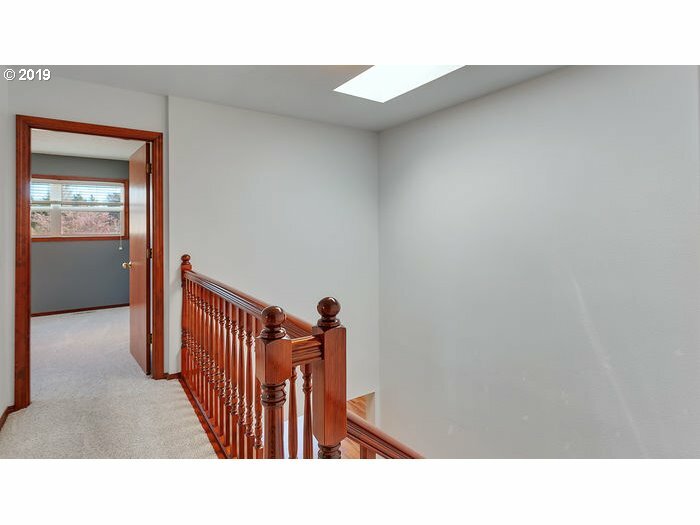 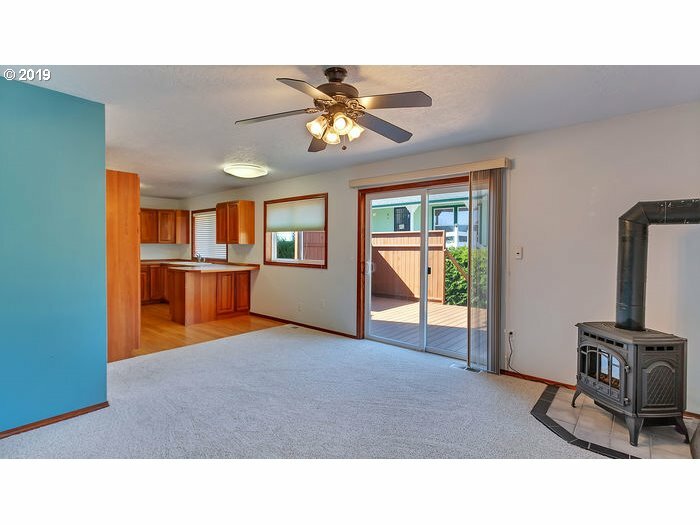 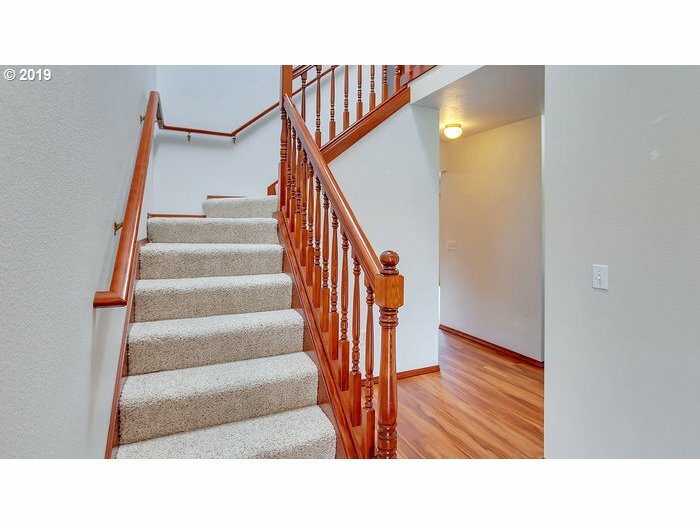 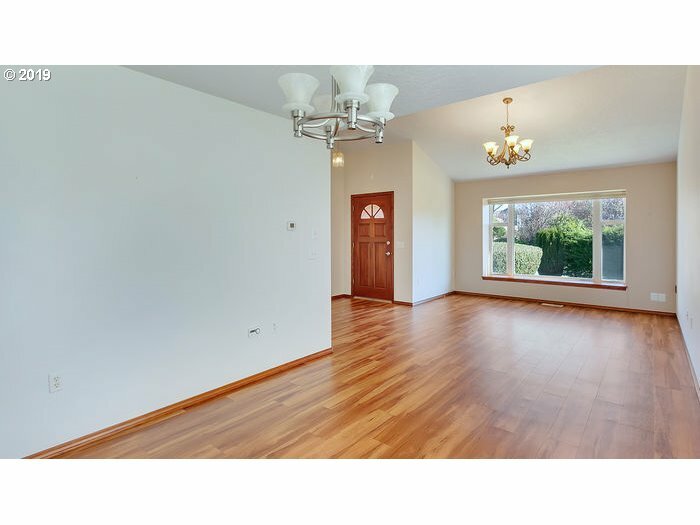 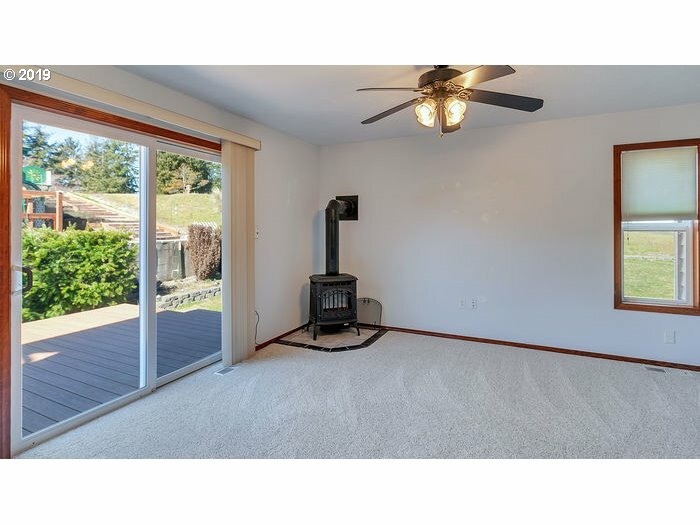 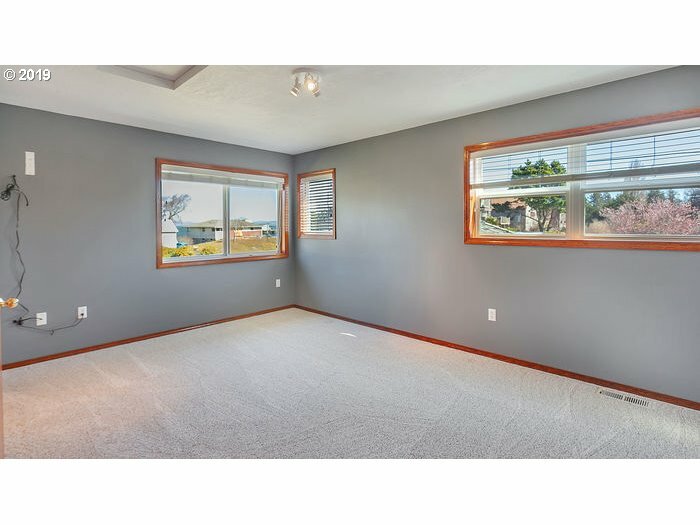 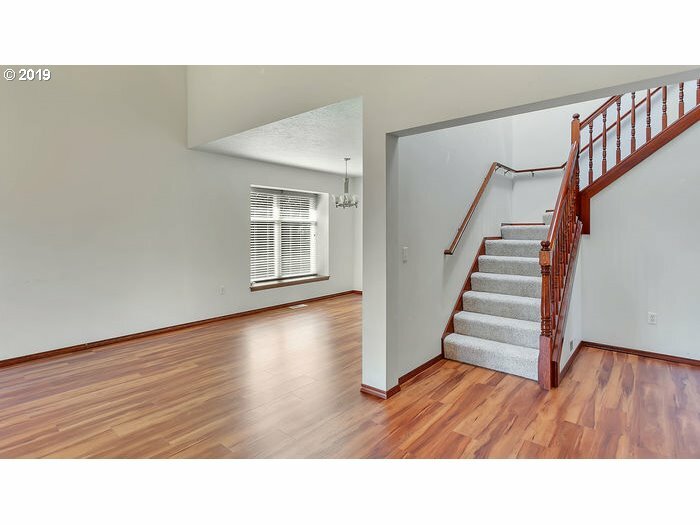 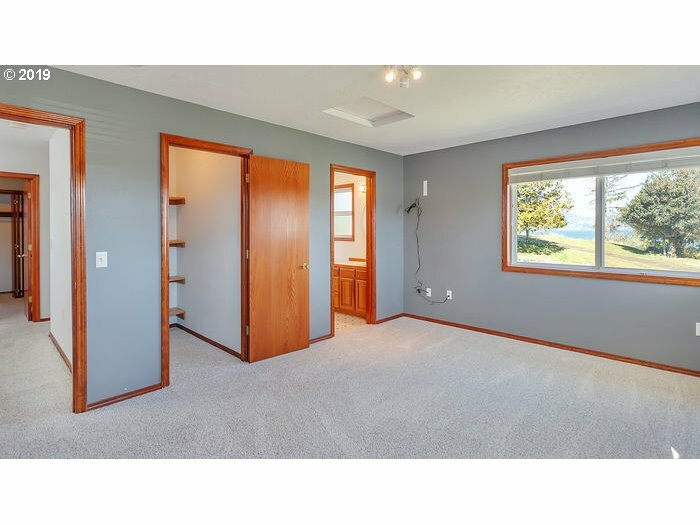 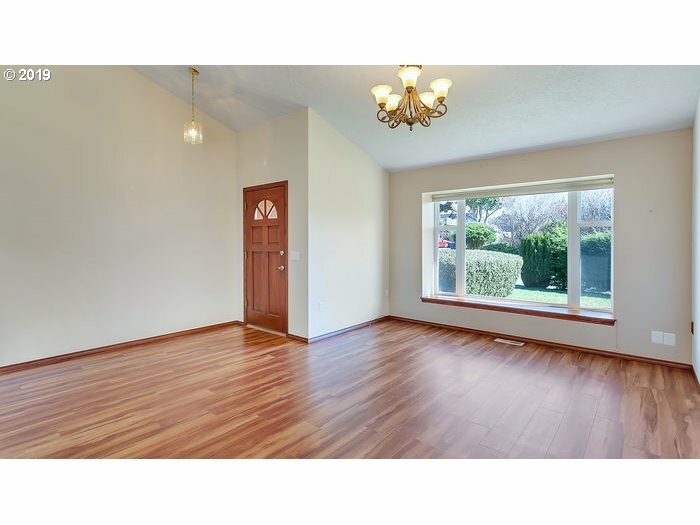 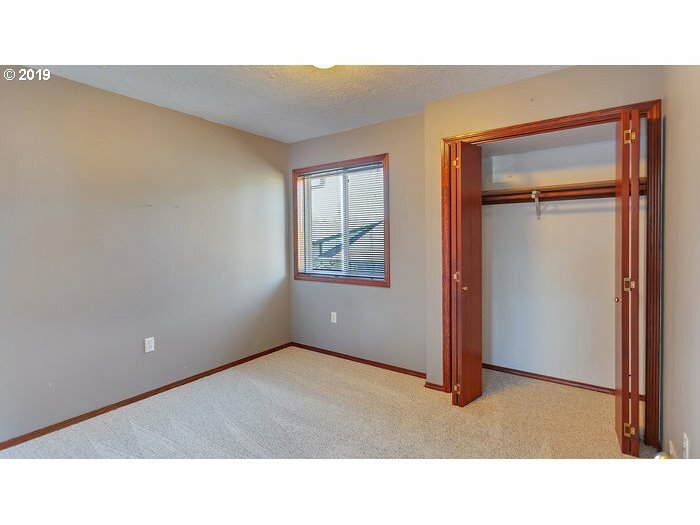 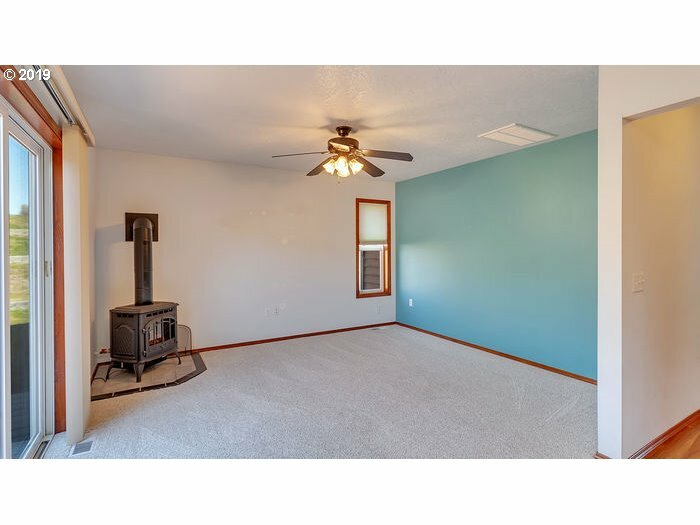 Walk inside to see the vaulted ceilings with tons of natural light, new carpet, and laminate floors. 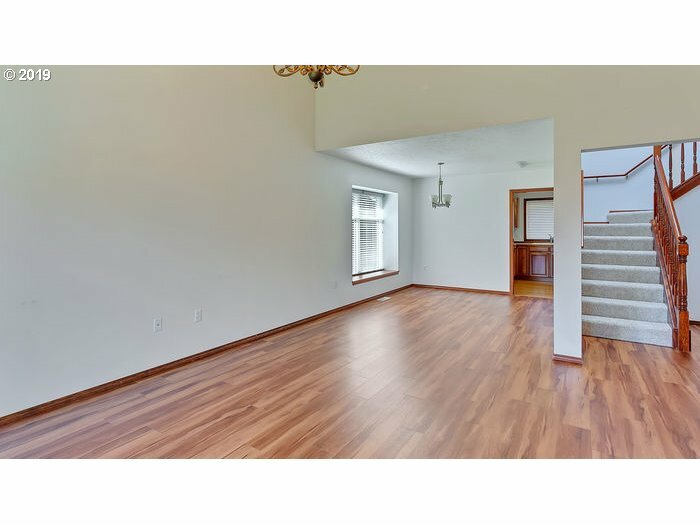 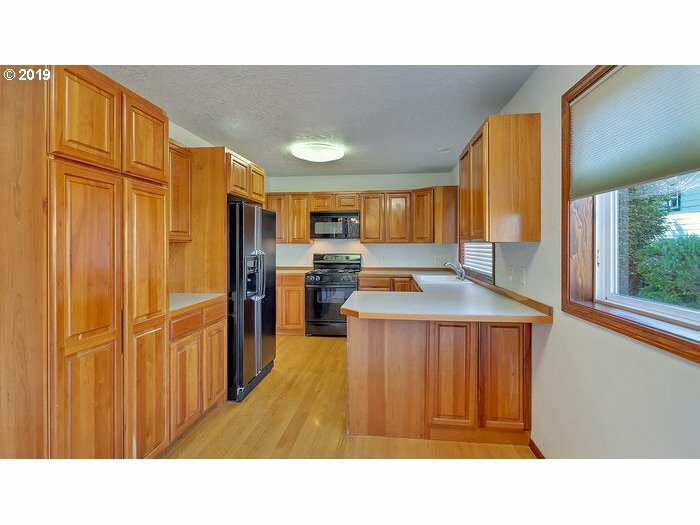 Open layout features two family rooms and a double car garage! 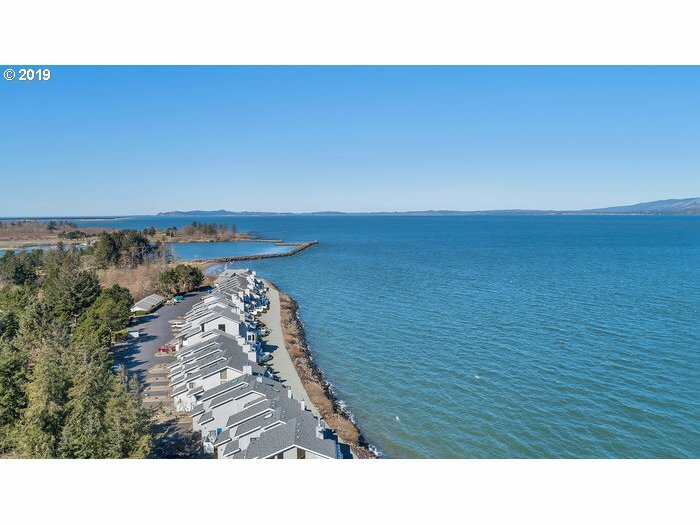 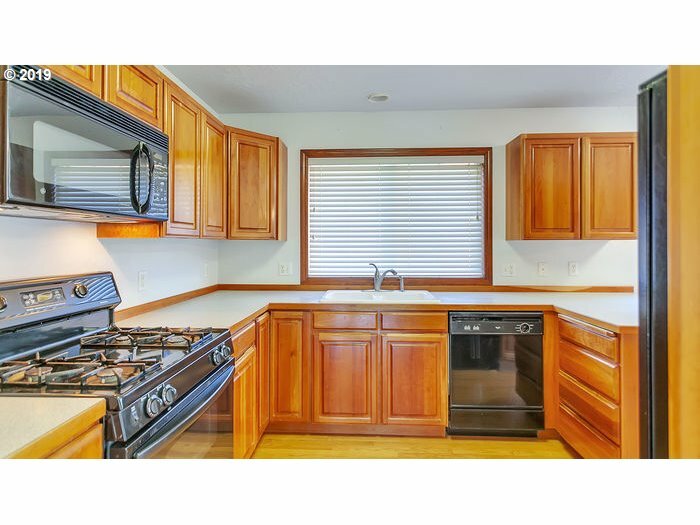 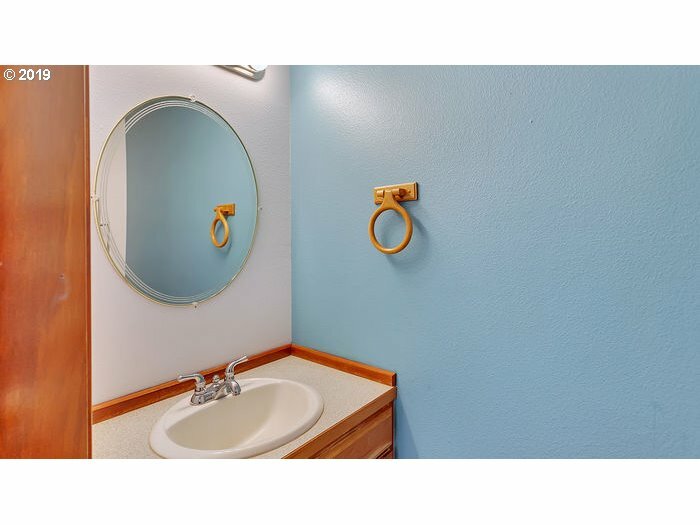 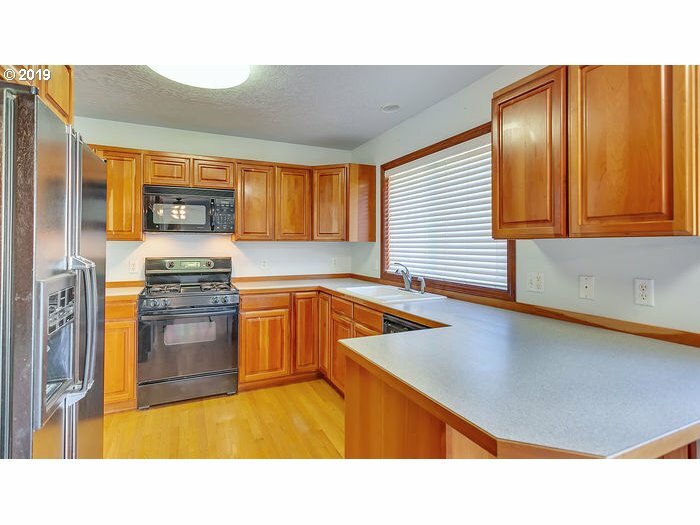 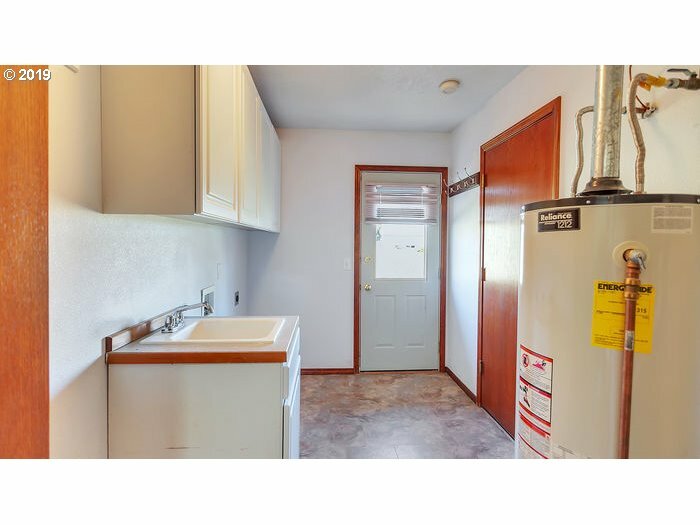 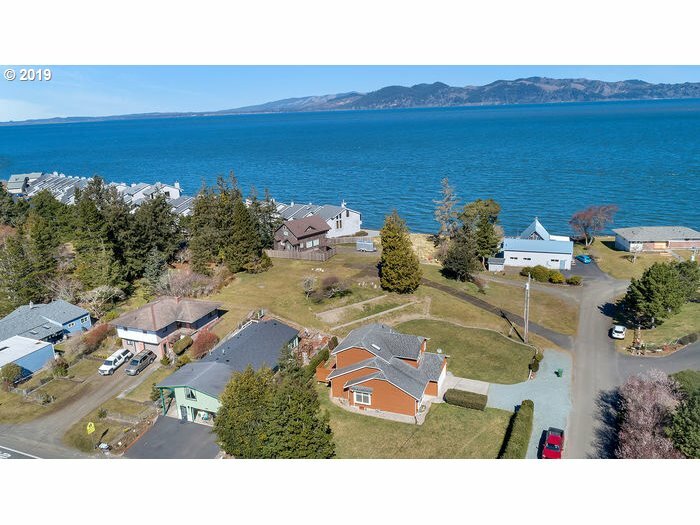 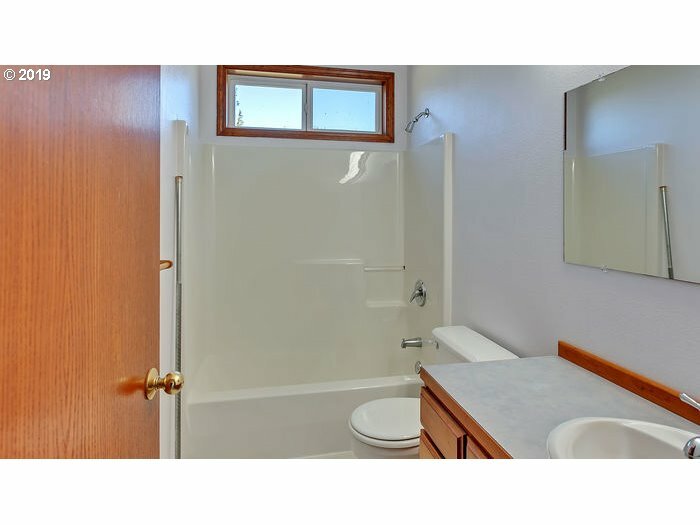 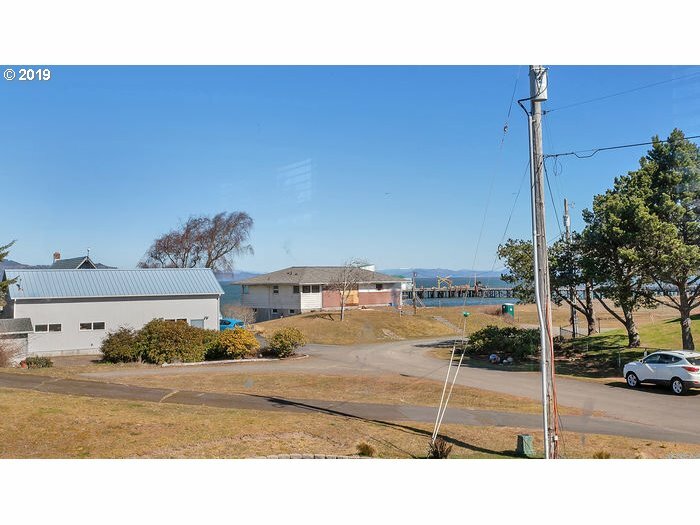 Short distance from the Hammond Marina, gateway to the Columbia River!